On breadmaking day in Newfoundland lunch is served with toutons, if you are lucky. The morning that we were preparing to go to St. Johns, Mom was making bread. 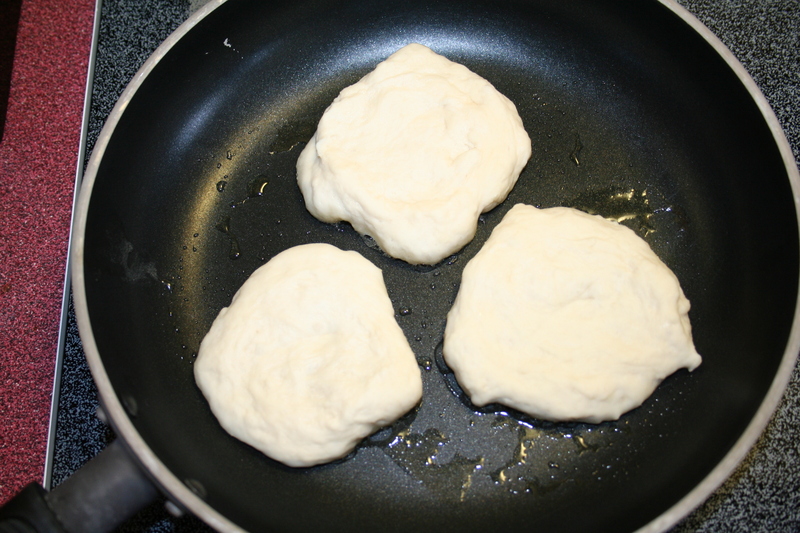 I snagged some of the dough to fry up for toutons (pronounced taotins). 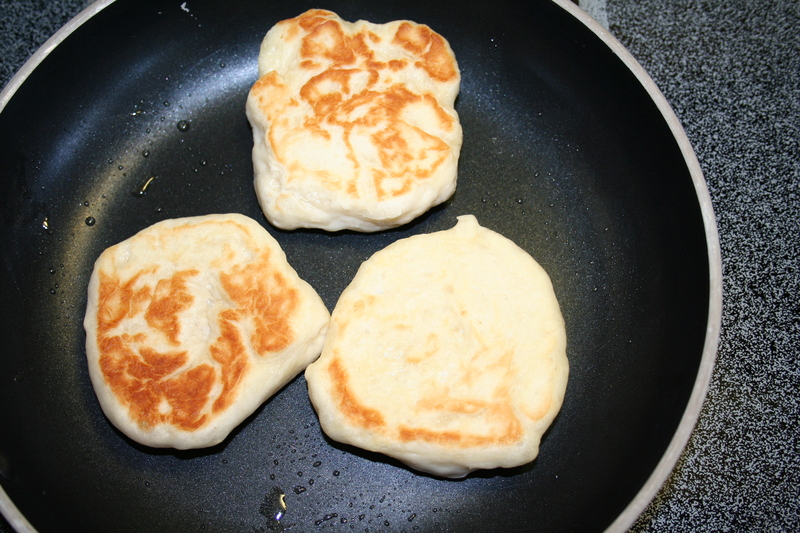 It is white bread dough, after it has risen, pulled into a small disk shaped and fried in melted butter. 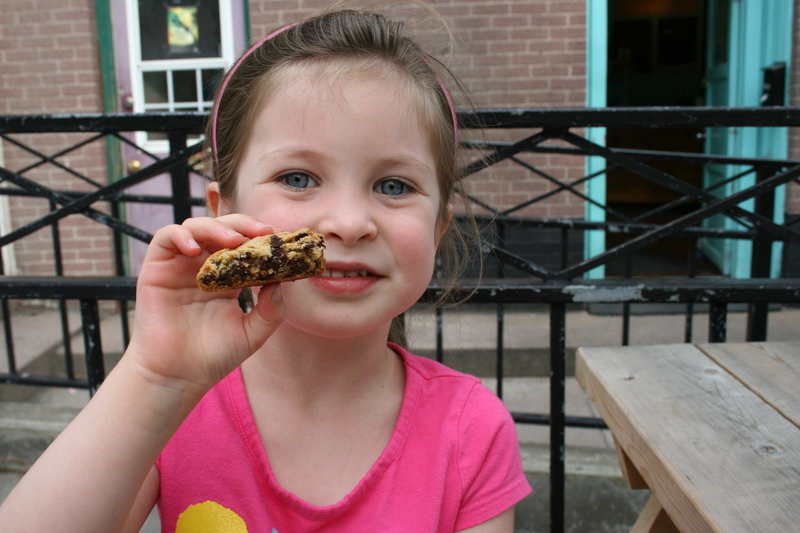 Traditionally served with a drizzle of molasses. 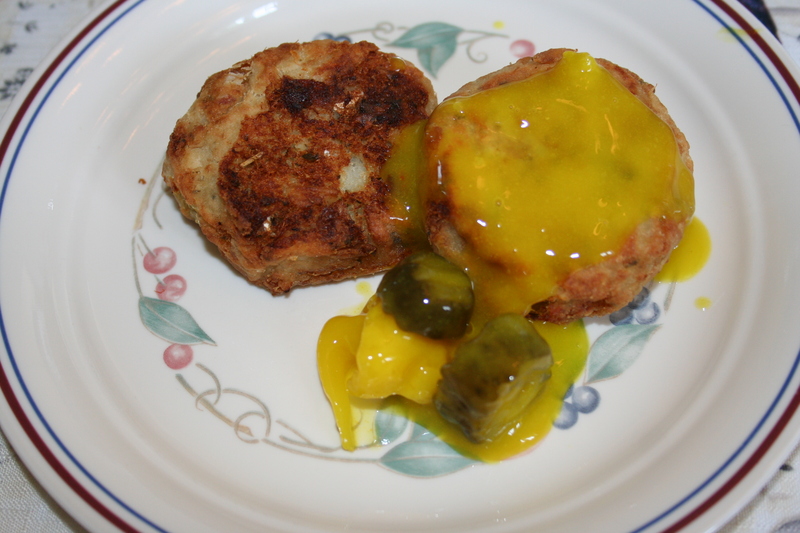 We also had salt fish cakes with mustard pickles. After lunch we headed to the city. 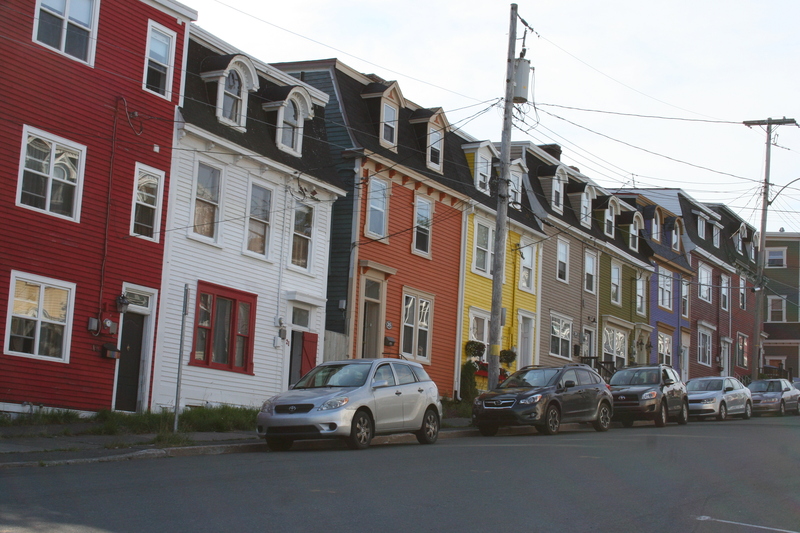 St. John’s downtown area is well known for its very colourful row houses. it was a really good latte, complete with pretty design in the foam, and they have awesome chocolate chip cookies! We have also had their bagels for breakfast. 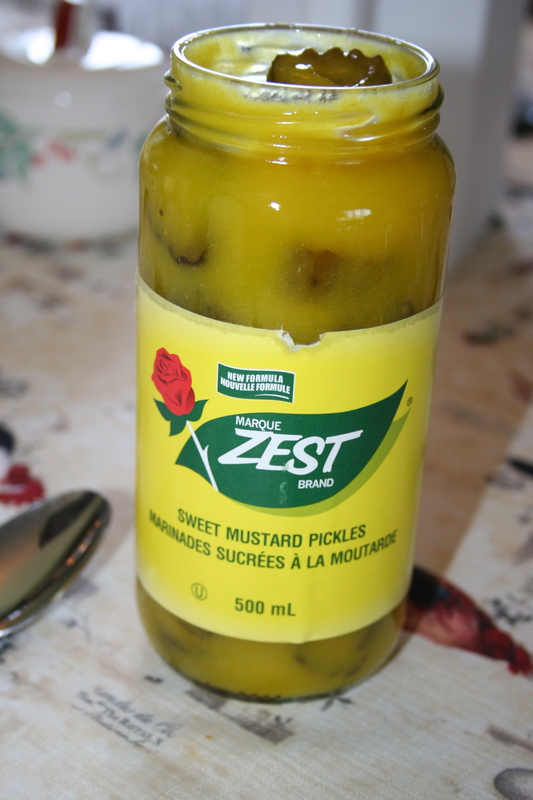 I love a good bagel and their’s was sooo good, a crisp crusty outside and dense and chewy on the inside. I wish I had one tomorrow for breakfast! 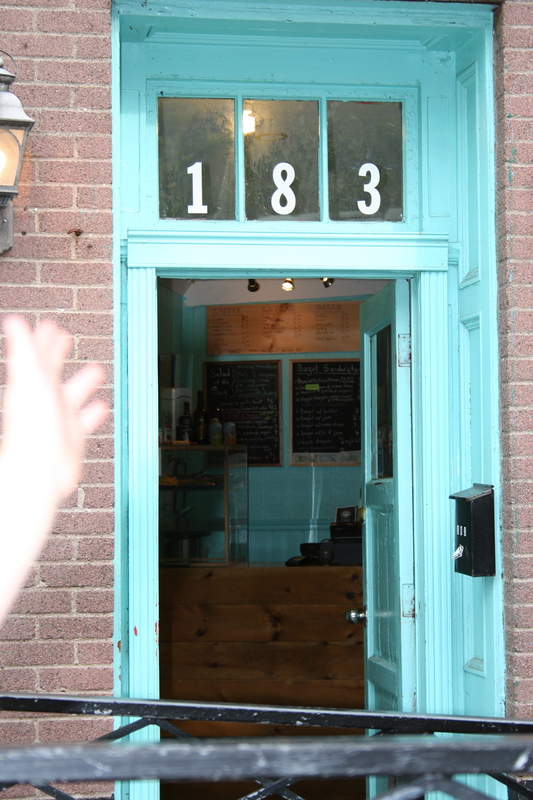 If you are in St. John’s I would recommend a visit to Fixed Coffee and Baking.